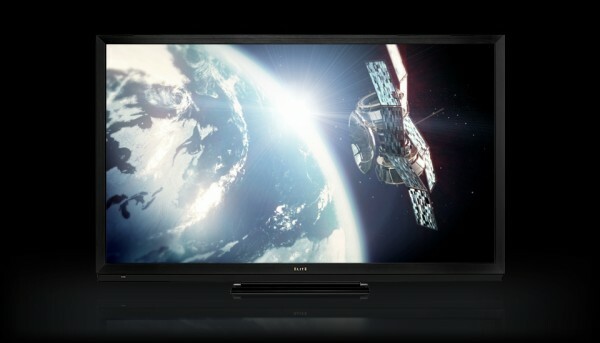 Home / Blog / Breaking News: Theater Design Northwest to sign as Pioneer Elite HDTV dealer. 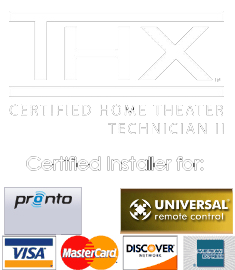 Breaking News: Theater Design Northwest to sign as Pioneer Elite HDTV dealer. Last week Karrie and I went down for our annual Pioneer Elite Dealer training session which is always great, but there was an increased level of anticipation for the event this year; it was the first chance to evaluate the recently unveiled Pioneer Elite HDTV display line. Videophiles who demand the best have been a little perplexed that the new Elite displays will feature LED technology and we have to admit we were quite curious over the last year to finally see how the next gen LED sets compared to the revered KURO plasma displays, which remain an industry benchmark to this day. Keep in mind that we weren’t able to evaluate the set for an entire day as we performed an ISF calibration on it, so this article is our first impressions. The 60″ Elite used for the classes was hooked up using out of the box settings in the “PURE” pic mode and it certainly impressed! Unbelievable black levels, detail and color saturation. Long story short, we would agree with the handful of early reviewers out there who call the new Elite sets the best looking LED display on the market. Visit the Elite HDTV website here. Or, enjoy this early evaluation review by legendary calibrator Kevin Miller, who was also involved in the development of the Elite displays. The new Pioneer Elite LED displays are a collaboration between Pioneer and Sharp Electronics, are available in 60″ and 70″ sizes and are currently in stock at the distributor if you want one now. Our customers are welcome to take a trip with us to the distributor’s showroom where they already have one on display for you to experience……… until we get our own that is!